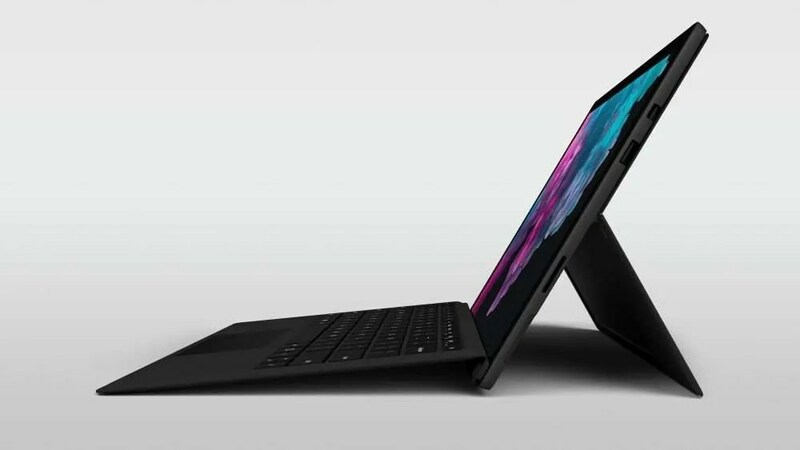 Last night, Microsoft announced the most new Surface products it ever has at one event. Product Lead Panos Panay was excited to be showing off such a selection of new products but, taking a step back, a lot of these these products are physcially similar to the previous models with most of the upgrades/updates happening under the hood. Below is a breakdown of what was announced at the event. 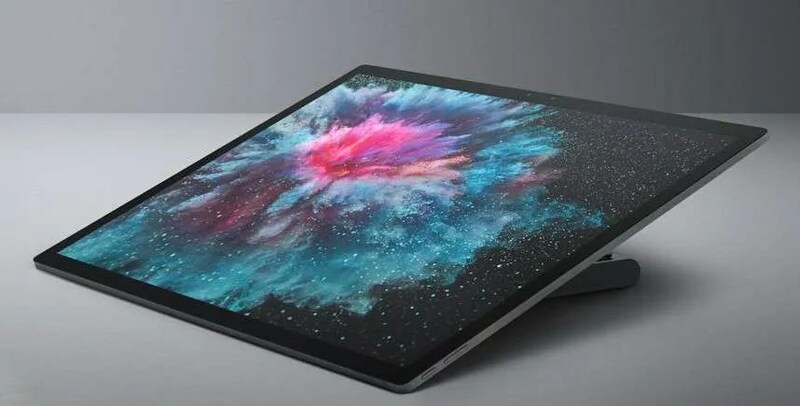 The new Surface Pro 6 will start at €919 with optional upgrades to Business configurations available. 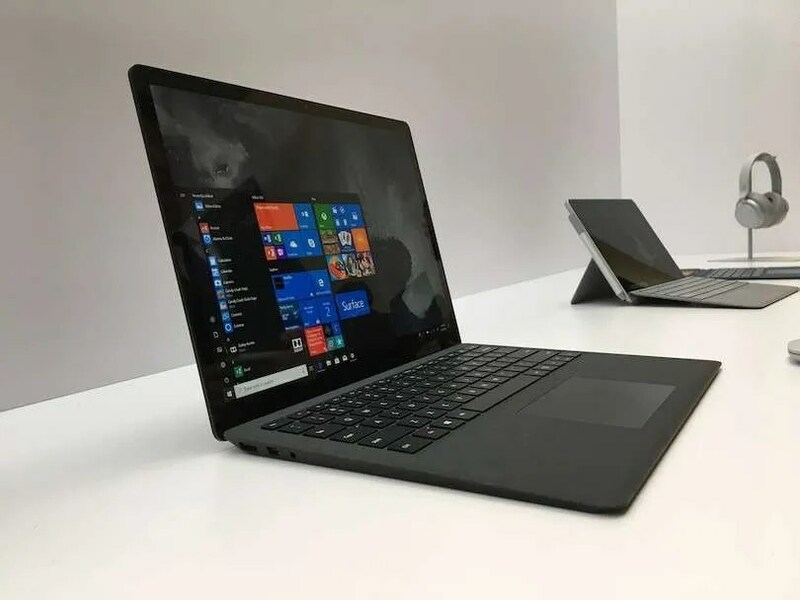 The new Surface Laptop 2 boasts 8GB of ram at its entry-level €1,169 price point – up from last year’s 4GB. There’s also a 13.5-inch display with a 2256 x 1504 resolution, an entry-level 128GB SSD, and USB 3.0 and Mini DisplayPort. The new device is said to be 85 percent faster than the first-gen, courtesy of the 8th-gen Quad Core Intel processor. You may remember that the original Surface Laptop was the one with the ‘fabric’ -style keyboard, well, it’s now available in black as well. The new Surface Laptop 2 is available for pre-order today and will start at the aforementioned €1,169. Pricing is still TBC but we don’t expect this new Studio to be cheap. This was definitely the strangest announcement from the event and one that, surprisingly, didn’t leak in the days and weeks leading up to their announcement. 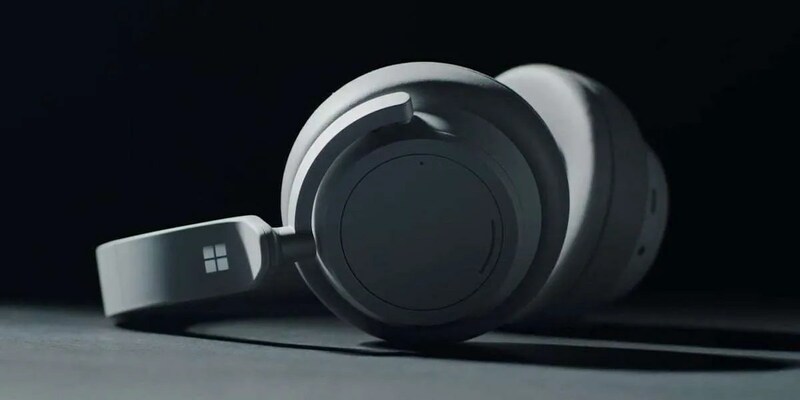 The new Surface Headphones are over the ear wireless headphones with Cortana built in as well as AirPods-like auto-play and pause that triggers when you take the headphones off or put them on. Pricing and availability still has to be confirmed for these new headphones but we’d imagine they’d be in and around the €350-€400 price point. Other announcements to Office 365 and Windows 10 were made and you can read more about them here.